Oculoplastic surgeons can perform a virtually endless variety of life-changing procedures. Oculoplastic and orbital surgery (also known as oculofacial surgery, or ophthalmic plastic and reconstructive surgery) is a wide-ranging subspecialty that addresses conditions of the eyelids, eye socket, and tear drainage system. While surgeons from many specialties can perform surgery of the eyelids and eye socket, oculoplastic surgeons devote their entire practices to treating this small but vital area. Their training in both ophthalmology and reconstructive surgery allows them to protect and restore vision while providing the best possible outcomes for their patients. In addition, we perform procedures such as secondary implants and socket reconstruction following the removal of the eye. 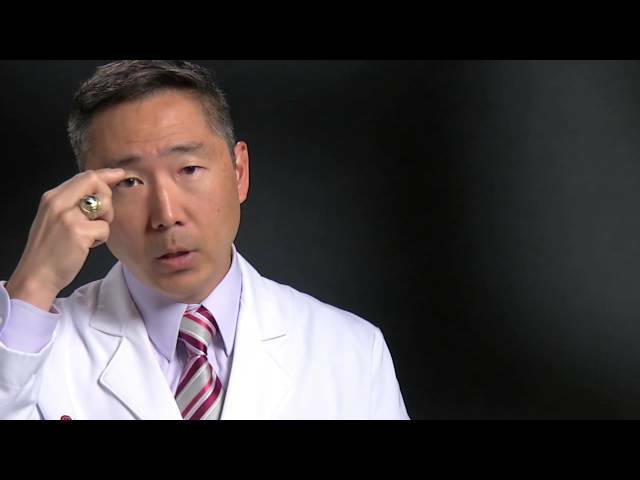 Dr. Raymond Cho explains that a combination of options are available when reconstructing a fractured eye socket, including titanium plates, implants and bone grafts. 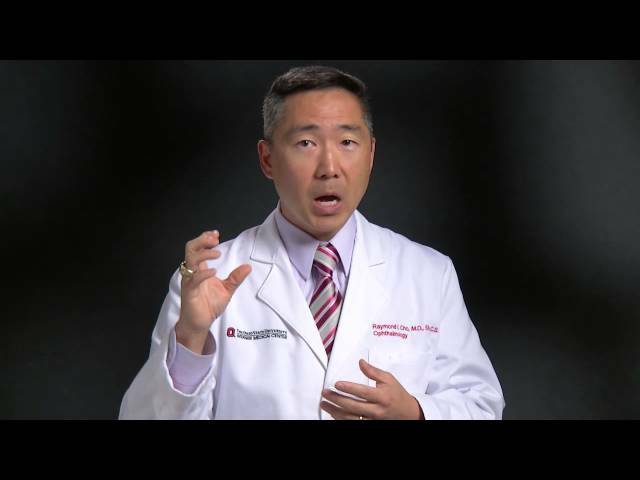 Raymond Cho, MD, FACS, explains how ultrasonic bone aspiration—a technology available at The Ohio State University Wexner Medical Center—can provide orbital decompression with less risk to the surrounding tissue. 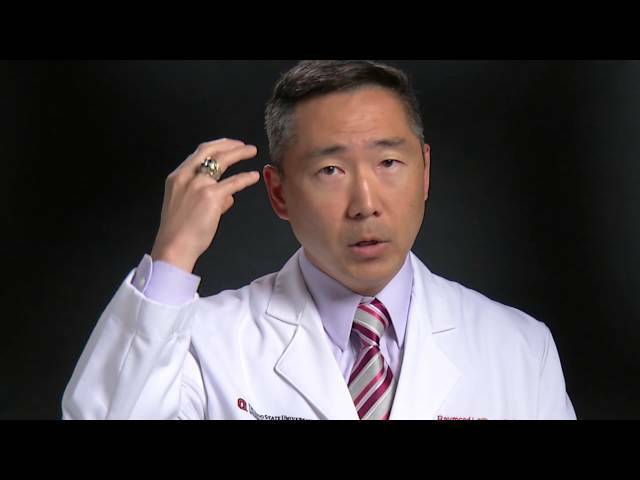 Dr. Cho explains that it’s not just the physical resources available at Ohio State that make a difference, but the team of experts from a broad range of specialties collaborating to deliver the best possible outcomes for the most complex cases. Droopy eyelids, or ptosis, can occur when people age, but some individuals are born with the condition or acquire it following trauma or with a neuromuscular disease. 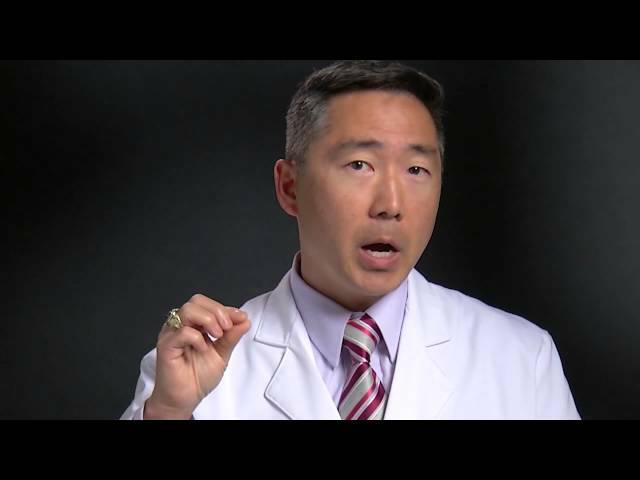 Dr. Cho explains the potential complications and expected recovery time of ptosis correcting surgery.